2012 FORD F-250 SUPER DUTY XLT 4X2 WITH 103K MILES!!! LONG BED! CLEAN CAR FAX!!! MARYLAND STATE INSPECTED AND READY TO WORK! TRUCK IS EQUIPPED WITH NUMEROUS SPECIAL EQUIPMENT. 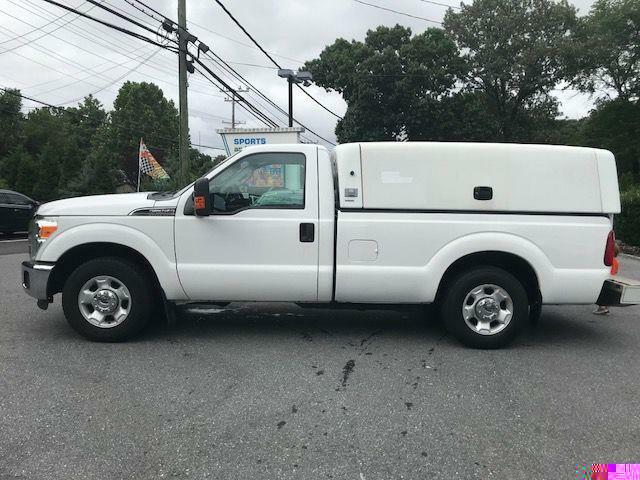 Call Brad 443-904-3119 or email: bigdogsports1957@gmail.com Sports and Imports has been making friends since 1990. on of quality used vehicles. "We are big enough to serve you, small enough to know you".